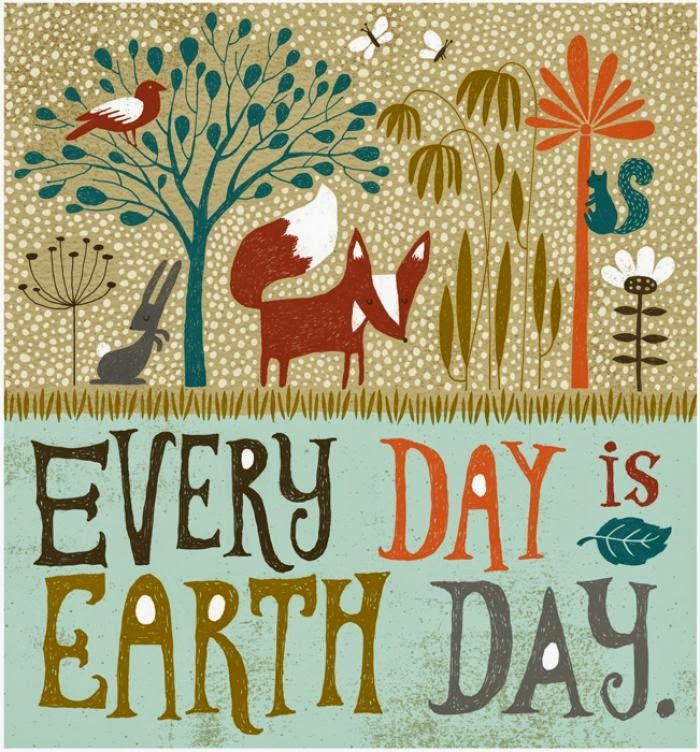 Lindgren & Smith: Earth Day is Today! Richard Faust beautifully illustrated this image in honor of Earth Day. Enjoy some more of his decorative work here - and get out there and take care of Mother Earth today and every day. Participate in Earth Day events at EarthDay.org.